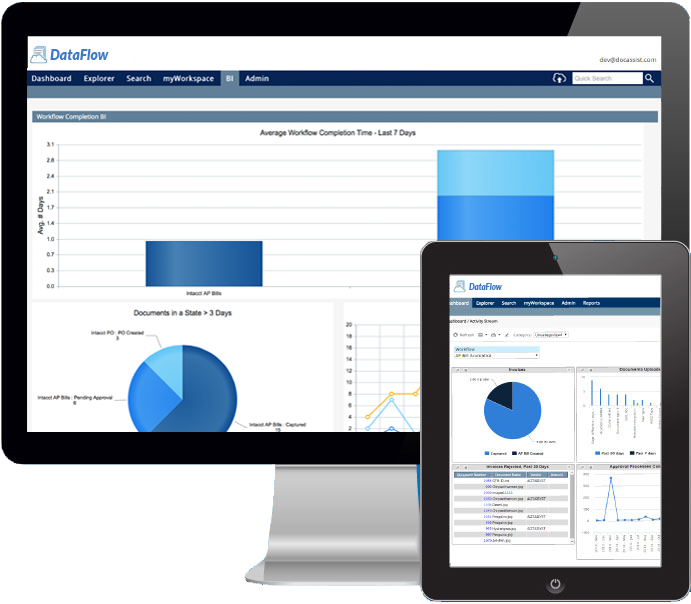 DataFlow’s mission is to bring to market a secure, cloud-based solution that provides affordable, easy to implement automation of paper-intensive processes. Key benefits include electronic data capture, management control via rules-based workflows, data analysis and reports, as well as integration with other business software systems. We have agreed to acquire the underlying technology and other assets from its developer. DataFlowTechnologies was founded by Mark Landis, Chief Executive Officer.